Joanne’s dance career has led her all over the world as both a choreographer and a dancer. Originally from Melbourne, Australia, Joanne has also trained and performed in Vancouver, New York and Los Angeles. Professionally, Joanne has performed with artists The Backstreet Boys, The Artist Formerly Known as Prince, Kool & the Gang and Alanis Morissette. Joanne was seen on the NAACP Image Awards as a performer and assistant choreographer for A Tribute to George Clinton, performing with rap artists Busta Rhymes, Lauryn Hill, The Fugees, and rock band The Red Hot Chilli Peppers. She has performed at Caesar’s Palace with STOMP, and at The White House for the President’s annual Easter Celebration. Joanne has performed with Conan O’Brien in Live at The Roxy AIDS Benefit in New York as well as on his late night show. Joanne was cast as a dancer in the feature film Kickin’ It Old School with Jamie Kennedy, as well as the film The Cleaner with Cedric The Entertainer. Other feature film credits include Scooby Doo 2: Monsters Unleashed and White Chicks with Marlon and Damon Wayans. 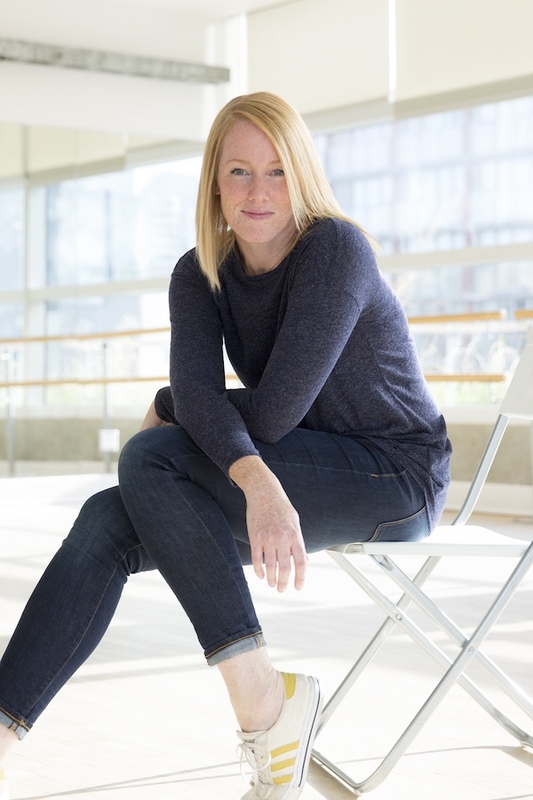 Currently, Joanne is director of The Source Dance Company- a semi professional dance company based out of Harbour Dance Centre in Vancouver, BC. Visit their website at www.sourcedanceco.com for more info. Recently, Joanne was featured as a dancer on Nickelodeon’s Movie Musical Rags and the TV series Once Upon A Time. As a choreographer, Joanne has co-choreographed the finale for the So You Think You Can Dance- Canadian Season 2 Tour, and on the television movie, Splitting Adam. She was assistant choreographer on the feature film TRON2 with Michelle Johnson. Joanne is Co-Director of Groove Street Productions Dance Conventions (www.gspdanceconventions.com) and Street Groove Hip Hop Dance Conventions, together with her husband Alex.